Did you know Uganda’s Productivity would be $15 billion higher if teenage girls delayed pregnancy until their early twenties, got a skill and worked? 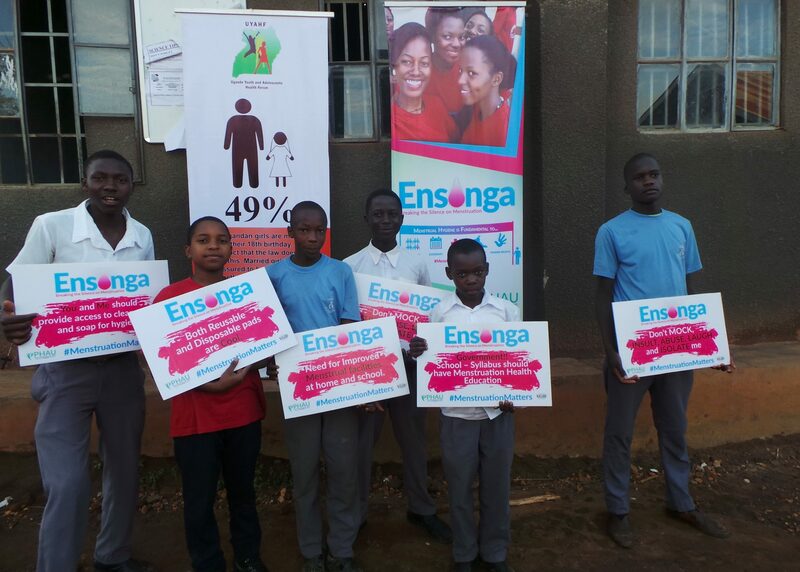 Did you know that 3 out of 10 girls in Uganda drop out of school due to teenage pregnancy related issues? Did you know that 49% of Ugandan Women are married before their 18th birthday and that teenage pregnancy is highest where child marriages is prevalent? Did you know that still birth and newborn deaths are 50% higher among infants of teenage mothers than among infants of mothers between the ages of 20 and 29 years? Having worked with adolescent girls and young women for the last four years, there is no doubt that one of the major obstacle that has for so long deprived adolescent girls of their ability to achieve their potential and realize their dreams is teenage pregnancy. Today, pregnancy and child birth is the leading cause of death among adolescent girls. In Uganda of all pregnancies that occur annually, 24.6% are teenage pregnancies. Teenage pregnancy has far devastating reproductive, social and economic effects on the lives of communities and families of adolescent girls. Because of my humanitarian heart and the feel for every adolescent girl, i am signing this petition, calling on the Prime Minister of the Republic of Uganda Rt. Hon. Dr. Ruhakana Rugunda to develop, adopt and commit to financing a Comprehensive Mult- Stakeholder Plan to End Teenage Pregnancies in Uganda. This entry was posted in Uncategorized on June 22, 2016 by patsewa.